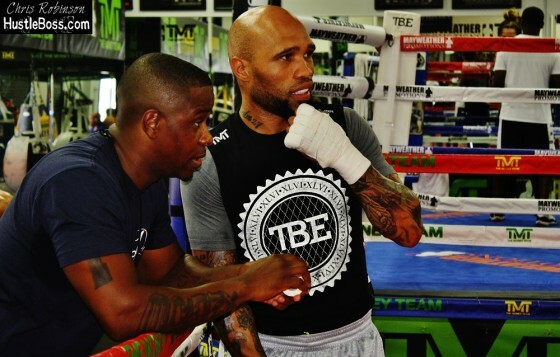 It’s always a scene during any Floyd Mayweather training camp and as we look forward to what may be the last match of his illustrious career, the mood inside of the gym of the game’s best fighter is pretty laid back these days. Mayweather is rumored to be facing off with former welterweight titlist Andre Berto on Sep. 12 in Las Vegas and there are several familair faces in his gym these days. The Mayweather Boxing Club in Las Vegas always heats up whenever the world’s best fighter, Floyd Mayweather, frequents the gym on a daily basis ahead of a scheduled bout. Mayweather looks to be on course for a Sep. 12 clash with former welterweight titlist Andre Berto and once again his personal gym has begun to pick up several faces new and old. On Aug. 14, a pivotal showdown in the heavyweight ranks will take place when former world champions Antonio Tarver and Steve Cunningham lock horns inside of the Prudential Center in Newark, New Jersey on Spike. 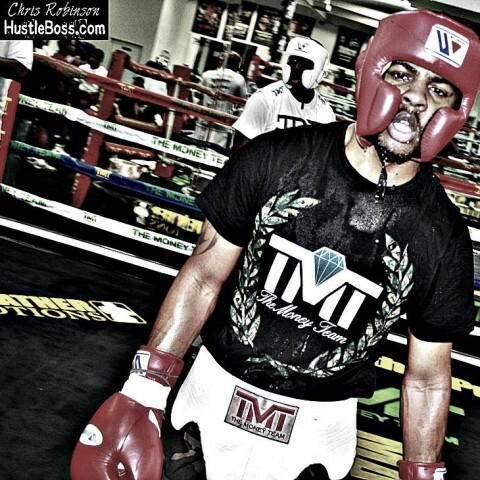 Taever (31-6, 22 KO’s) is as confident as ever at age 46 and he is also coming off of a 7th round knockout over Jonathan Banks this past December. 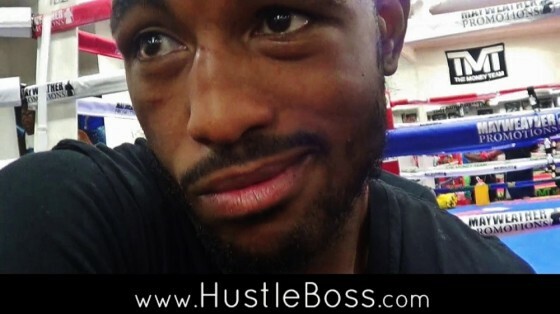 In Cunningham (28-7, 13 KO’s), he will be taking on a rugged and proven customer, and each man’s bravado was on full display during a recent conference call ahead of their Premier Boxing Champions clash. 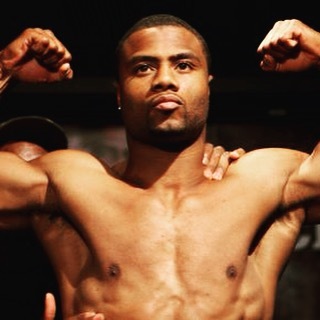 On Saturday night, July 25, inside of the Mandalay Bay in Las Vegas, Nev., former light heavyweight champion Jean Pascal (30-3-1, 17 KO’s) pulled out a very close, and some say questionable decision, over tough Cuban Yuniesky Gonzalez (16-1, 12 KO’s) on HBO’s airwaves. Pascal got off to a slow start as his foe appeared to gain the early lead. Pascal picked things up in the middle of the fight and there was some definite action taking place. 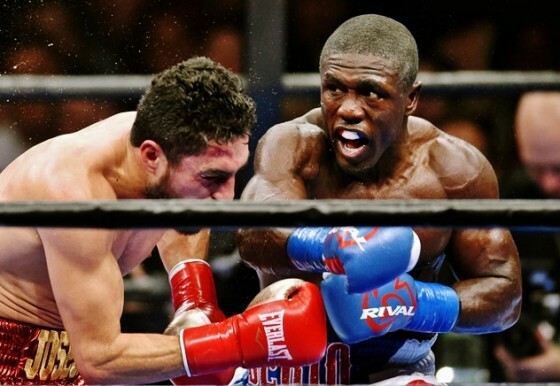 As the boxing world continues to turn, it appears more and more likely that we may be seeing Floyd Mayweather face off with Andre Berto on CBS on Sept. 12. Mayweather (48-0, 26 KO’s) is penciled in for another showcase inside of the MGM Grand Garden Arena in Las Vegas, the same venue as his last 11 bouts, but it is the possible selection of Berto (30-3, 23 KO’s) that has thrown many off. While Bob Arum may not have been the biggest fan of Guillermo Rigondeaux during his time promoting the two-time Cuban Gold Medalist, he is still very keen on matching up his former charge with one of his current stars, Vasyl Lomachenko. The internet continues to pick up buzz about a potential Lomachenko vs. Rigondeaux clash, and Arum seems all for the idea. According to various reports, Floyd Mayweather’s Sept. 12 return at the MGM Grand in Las Vegas, Nev. may not be quite what we expect, as some indications are hinting towards a fight with former welterweight titlist Andre Berto on CBS as the next assignment. Coming off the most lucrative boxing event in history, as Mayweather soundly defeated Filipino superstar Manny Pacquiao this past May, a matchup with Berto, who is 3-3 in his last six bouts, seems like a step back as the Grand Rapids native pushes closer to the end of his rode. 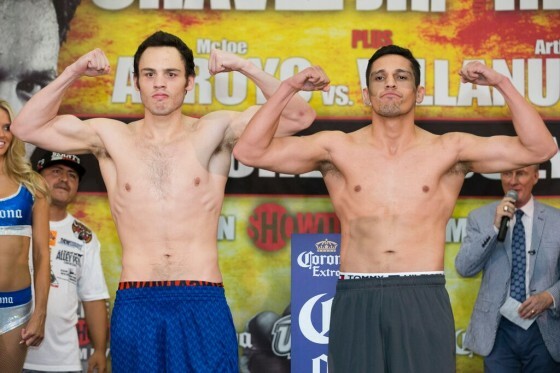 Once again, Julio Cesar Chavez Jr. has failed to make weight ahead of a highly-critical matchup vs. the very formidable Marcos Reyes. Chavez (48-2-1, 32 KO’s) and Reyes (33-2, 24 KO’s) agreed to a catch-weight limit of 169 pounds for their SHOWTIME-televised brawl, yet the son of the Mexican legend of the same name came in weighing 170.8 pounds. Reyes was under the limit at 168.4 pounds, and despite Chavez not coming back to the scale to attempt to make the weight, the fight will still push forward. Check out the photos below for more photos. It’s hard to believe that it’s been almost a year since we last saw Mickey Bey inside of the squared circle. This past September, Bey could be seen squeezing out a split-decision over grizzled vet and former lightweight champion Miguel Vazquez inside of the MGM Grand in Las Vegas, Nev. The victory netted Bey his first world title, the IBF bauble at 135 pounds, but very few would expect him to never defend it. 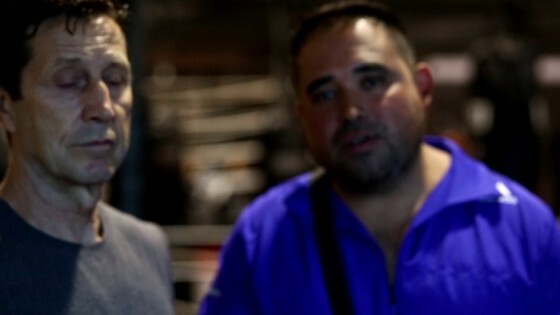 At the moment, strength and conditioning coach Angel Heredia is still one of the most sought-after conditioning coaches in the sport of boxing. In recent weeks, we have noticed Heredia out here in Las Vegas working with several fighters, including the likes of WBC super middleweight champion Badou Jack, former world champion Ishe Smith, the fighting Kameda brothers from Japan, as well as Juan Carlos Velasquez and his twin Carlos Ivan. 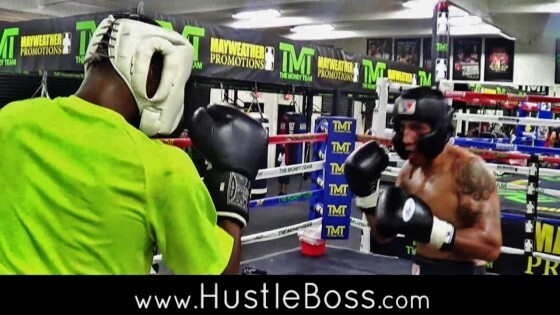 The past few days, inside of the Mayweather Boxing Club in Las Vegas, Floyd Mayweather has been in the building ahead of his scheduled Sept. 12 return date from the MGM Grand Garden Arena. 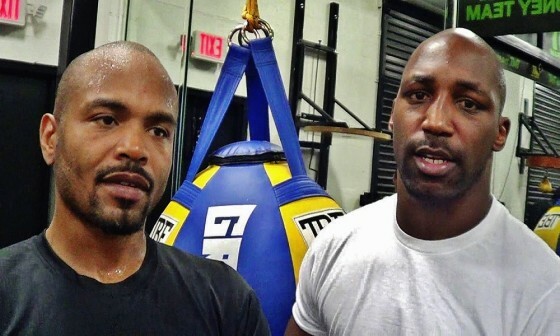 For TMT star and super middleweight contender J’Leon Love (20-1, 11 KO’s), a rigorous training camp with Floyd Mayweather is nothing new. 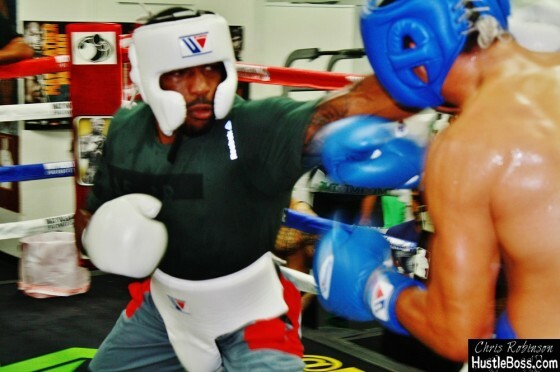 Sparring has always been one of my favorite aspects of the sweet science and we were able to catch some great work this past week during a visit through the Mayweather Boxing Club out here in Las Vegas. As we noted, upcoming amateur prospect Daquan Mays is back in town and he is eyeing a pro debut in the coming months, most likely in the lightweight division. It’s hard to understate the amount of unheard talent lurking around the West Coast. Between the Bay Area, Las Vegas, and all over Southern California you will find a bevy of hard-working prospects putting in tireless work as they continue to climb boxing’s ladder in pursuit of their championship visions. 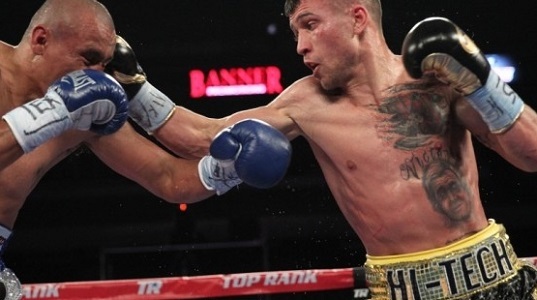 Now 7-0 with 3 knockouts as a professional, and having won the NABF junior flyweight title in his sixth bout, there are several big changes taking place within Vasquez’s career. 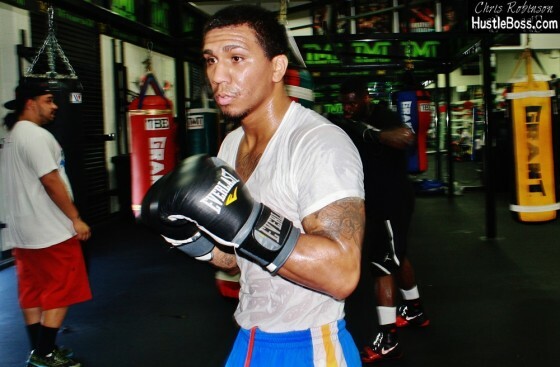 On July 25, former Cuban amateur star and unbeaten light heavyweight contender Sullivan Barrera (15-0, 10 KO’s) will face off with once-beaten Russian Vasily Lepikhin (17-1, 9 KO’s) from within the Mandalay Bay Resort and Casino in Las Vegas. 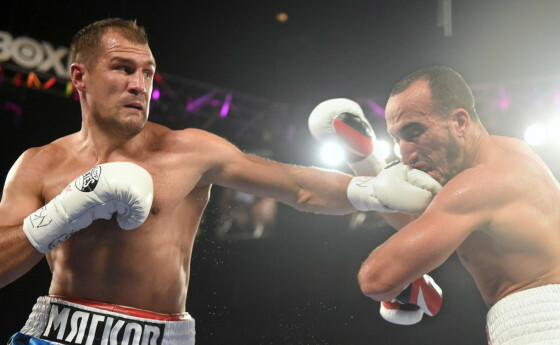 The bout will take place on the undercard of HBO-televised showdown between WBA/IBF/WBO light heavyweight champion Sergey Kovalev and French challenger Nadjib Mohammedi, and all Barrera wants afterwards is a crack at a big name. 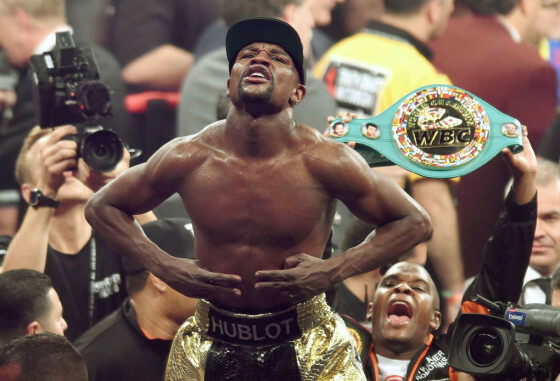 More than meets the eye with the WBO’s stripping of Floyd Mayweather’s WBO belt? 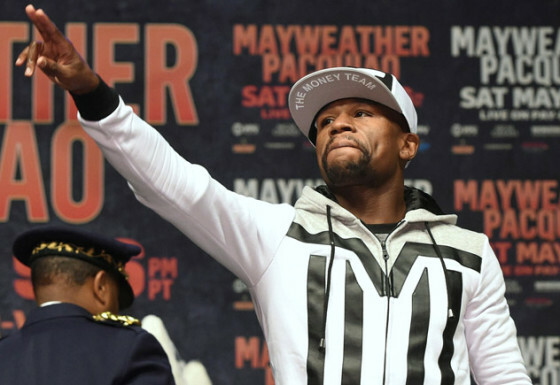 Aside from beating Manny Pacquiao for the WBO belt, there were a few more details that had to be respected in order for Floyd Mayweather to officially hold on to that 147-pound title. It seems to be that the main culprit behind the decision made by the World Boxing Organization was a $200,000 sanctioning fee that was supposed to be paid in full by July 3, 2015. 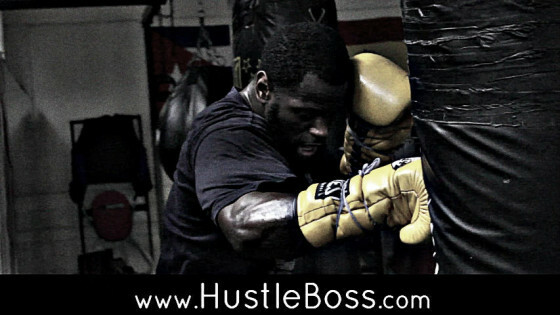 Hustle Boss was on hand inside of the Mayweather Boxing Club in Las Vegas recently as super middleweight contender J’Leon Love (20-1, 11 KO’s) put in some spirited rounds with tough middleweight Quilistro ‘Kilo The Kid’ Modera (1-0). 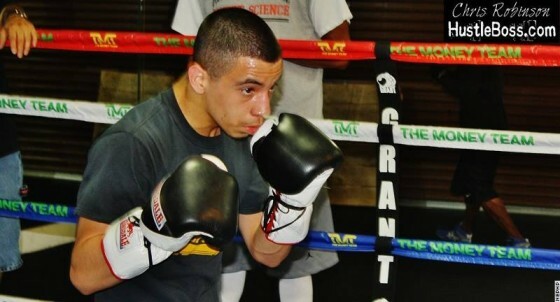 Love is coming off of a scintilating 7th round TKO victory over Jason Escalera on June 21 at the MGM Grand while Modera is still new to the pro game. What “Kilo The Kid” does have is great experience with him in former world champion Fernando “El Feroz” Vargas, who was on hand while the action went down. Over the weekend of June 19-21, there was a lot of boxing taking place in various parts of the globe. On the Andre Ward vs. Paul Smith undercard in Oakland, Calif. undefeated middleweight prospect Luis ‘Cuba’ Arias improved to 12-0 with 5 knockouts after disposing of overmatch Tony Brinson with an onslaught of punches to the body and head.